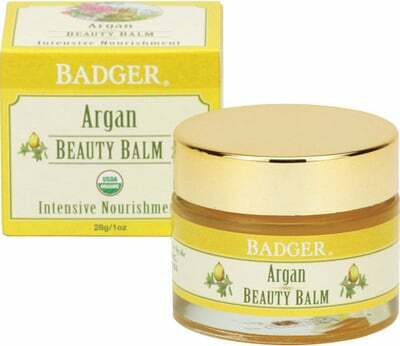 The Argan Beauty Balm offers extremely nourishing care for the face, neck, eyes and even hands. 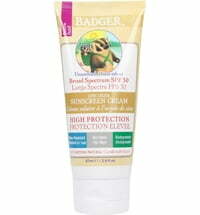 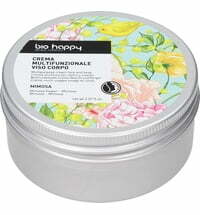 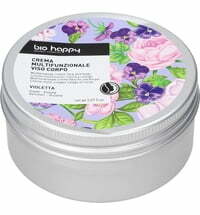 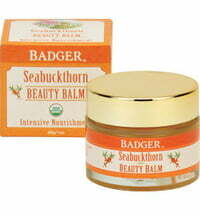 It contains organic beeswax and precious oils, which are rich in antioxidants. The wonderful texture is quickly absorbed by the skin and makes the skin supple and silky smooth to the touch. 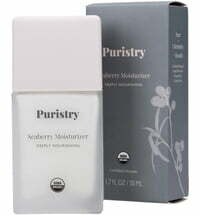 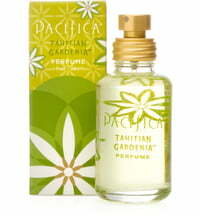 It pampers the senses with a delicate floral scent and citrus notes of argan, sandalwood and ylang ylang. 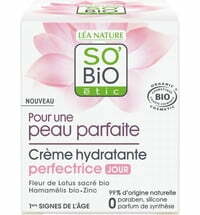 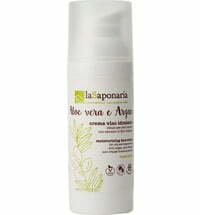 For soft and happy skin! 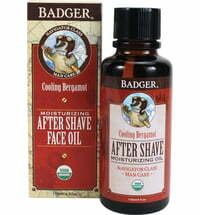 Application: Apply daily as needed or as intensive night care.